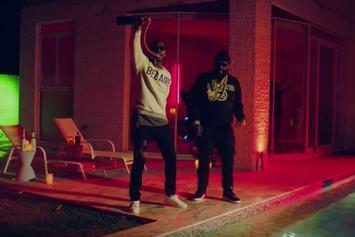 Rick Ross and Ty Dolla $ign are flexing in the video for "I Think She Like Me." 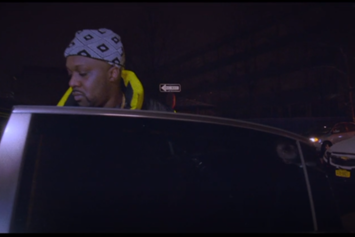 Smoke DZA and Pete Rock tour Harlem in a 600 Benz in the video for "Black Superhero Car." 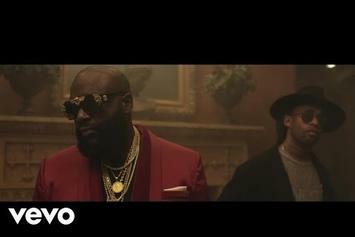 Check out Future's new song & accompanying video for "That's A Check" featuring Rick Ross. 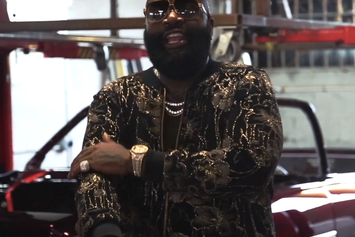 Watch Rick Ross Flirt With Martha Stewart On "Martha & Snoop's Potluck Dinner Party"
Rick Ross uncomfortably hits on Martha Stewart, and the homemaking goddess might actually be enjoying it. 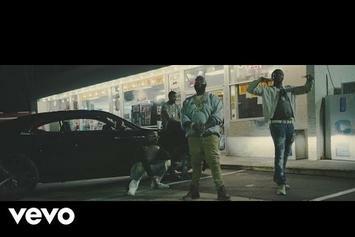 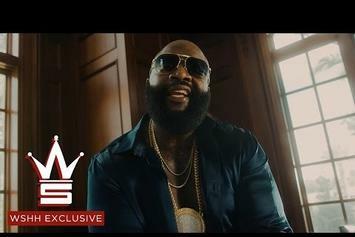 Watch Mr. Maurico's new video for "Paper Plates" featuring Yo Gotti, Rick Ross & Troy Ave.
Rick Ross shares a video for his "Black Market" highlight "Free Enterprise." 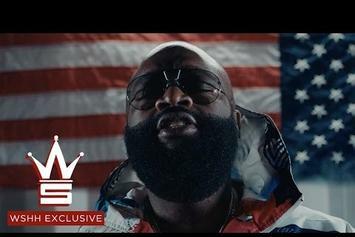 Rick Ross lays down the rules of his block in the new "No U-Turns" video. 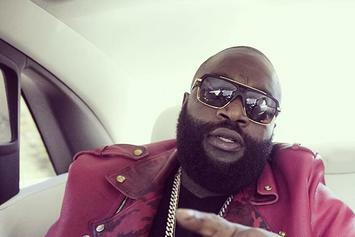 Watch footage of Rick Ross's horse-riding adventures. 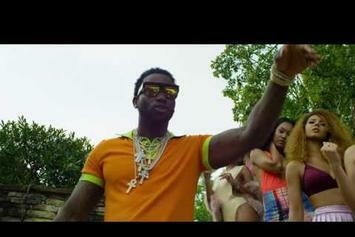 Gucci Mane throws a lavish mansion money party in "Money Machine," co-starring Rick Ross. 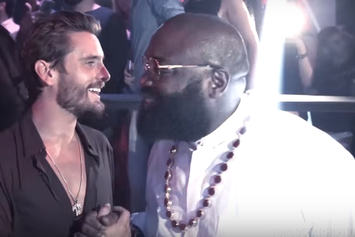 Rick Ross throws a massive pool party in "Same Hoes." 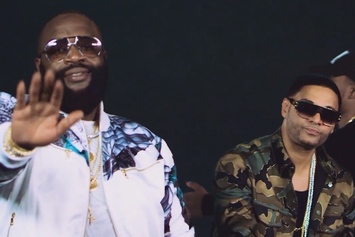 Watch Tru Life's new video for "Bag For It" featuring Rick Ross & Velous. 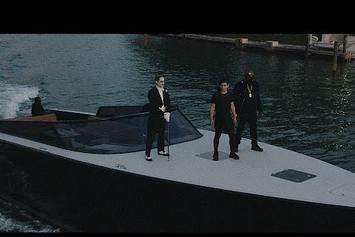 Jared Leto appears as the Joker in the new video for Rick Ross and Skrillex's "Purple Lamborghini." 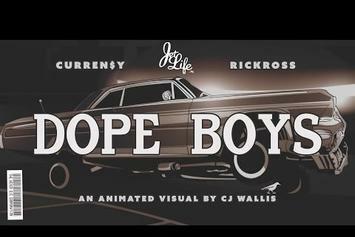 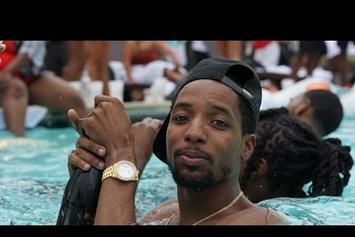 Curren$y shares an animated video for his Rick Ross collab, "Dope Boys." 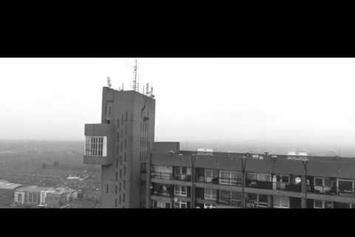 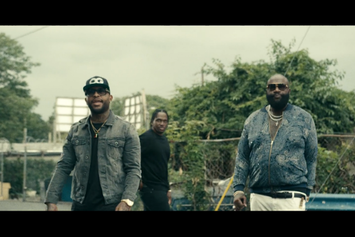 Watch the music video for Royce Da 5'9"'s "Layers" with Pusha T and Rick Ross. 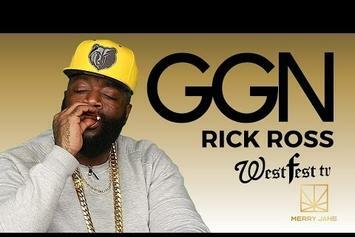 Rick Ross pays a visit to Snoop Dogg's GGN.